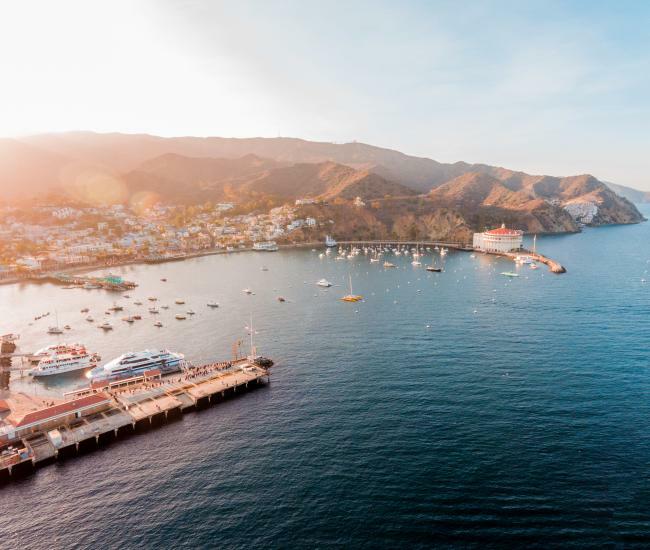 Avalon Rotary Club Foundation is inviting cooks, chefs and novices to join in the third annual Catalina Island Chili Cook Off. Competition categories include Judges and People’s choices for Chili recipes and People’s Choice for Salsa recipes. Prizes totaling over $3,000 will be awarded. Entrants are responsible for delivering prepared food by 11 am on Festival Day, May 26th, 2018. Creative naming to draw attention to its unique characteristics is encouraged as are team entries like fire departments, business or industry groups. Participants who attend and serve their food will be issued two complimentary tickets to the event. The Chili Cook Off is slated for Saturday May 26th (Memorial Day Weekend), from 1 to 6 pm. On Avalon’s South Beach. Adult admission is $20, children 5-11 are $5 and under age 5 are free. There will be booths for chili and salsa tastings, beer and wine, snacks, raffle items and souvenirs. $3,000 in prize money will be awarded along with top winner getting an entry into the End Polio Now Chili Cook Off at Angel Stadium September 15, 2018. A dunk tank and Lego’s for kids will also be available. 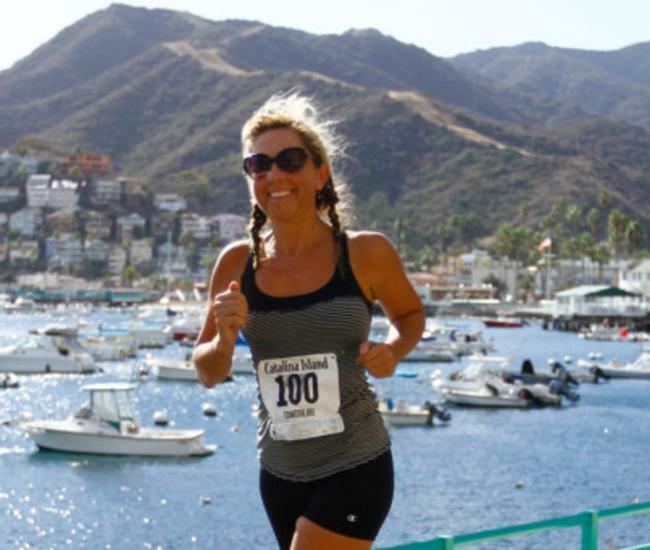 The event is sponsored by the Catalina Island Chamber of Commerce & Visitors Bureau, Holiday Inn Resort Catalina Island, Vons store of Avalon and the Catalina Island Foundation. 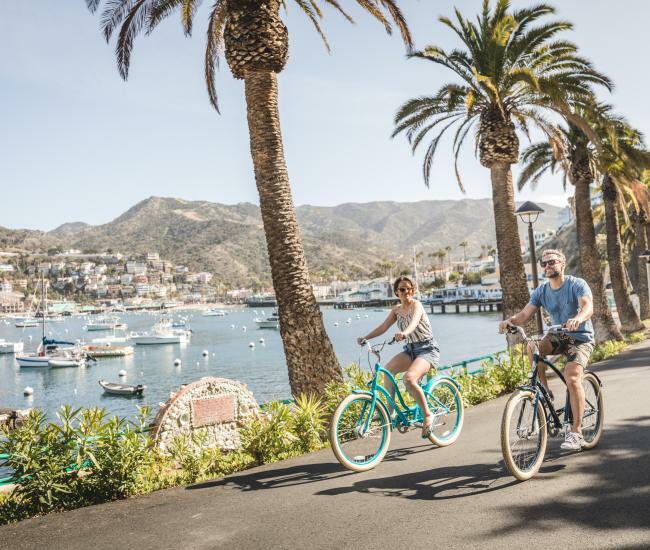 Southern Wine & Spirits, Catalina Beverage Company, Catalina Diver’s Supply, City of Avalon, Island Water Charters, Journey Catalina, Catalina Island Company, Lost Coast Brewery, Browns Bikes, Lloyd’s of Avalon, Catalina Business Enterprises, Catalina Hotspots, Catalina Printing, Fine Line Construction, Hotel Mac Rae, Catalina Jet Ski Rentals, Leo’s Drug Store, Chet’s Hardware, the Bombard Family, Island Golf Cart Rentals, Ciao-Baci, Catalina Room Escape and Island Express Helicopters. 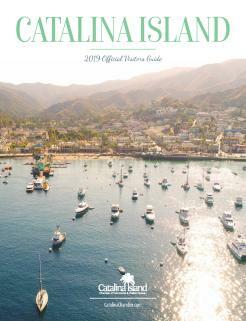 For more information or to pay your entry fees on line go to Eventbrite.com and search Catalina Island Chili Cook Off. Contact Nicole Hohenstein for entry information @ nicole@pacificahost.com .